The average Android smartphone or tablet owner will generally find that 64GB of internal storage is enough space for them. With cloud storage solutions proving extremely popular, not many people need tons and tons of onboard storage. However, if you are one of the select few who consume space, then this glorious PNY deal for a 512GB Elite MicroSDXC Card could be right up your street. The first thing that is immediately evident with this MicroSDXC card is that it literally packs in a massive amount of storage. 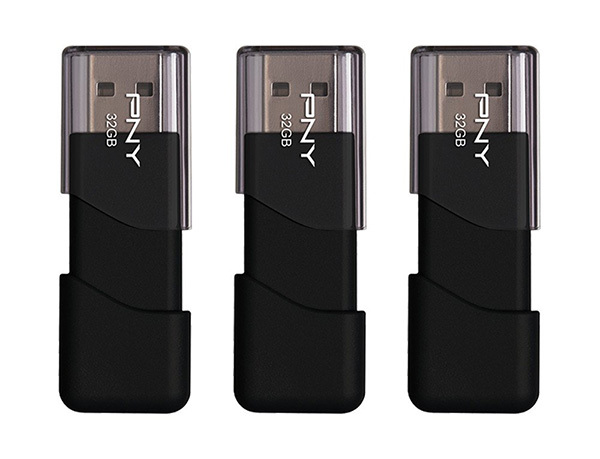 In fact, there is so much space on this tiny little PNY Elite card that you should be able to transfer at least 80-hours of full high-definition video onto it. The average Hollywood blockbuster lasts for around 120-minutes, so that’s enough space on this minuscule card for approximately 40 HD movies. The battery on your device will deplete multiple times before you get through all of that content. If movies aren’t your thing, then how about slapping over 100,000 images on with transfer speeds of up to 90 Mbps? With this whopping 31% discount, you’d be crazy to pass this deal up. 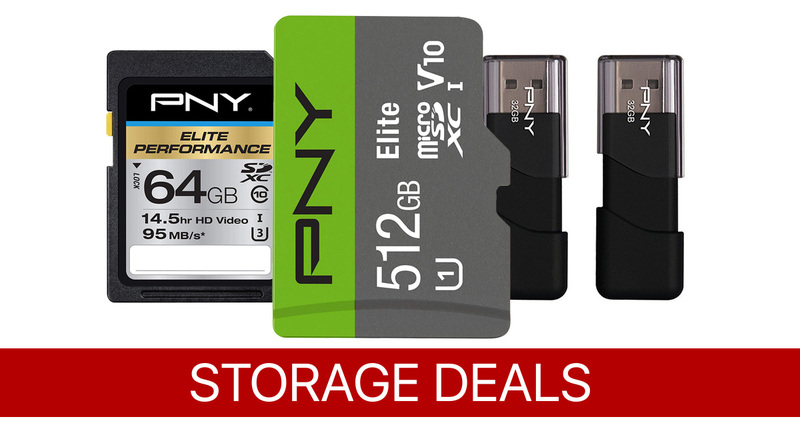 If that is a little out of your price range, or you simply don’t need that amount of storage in your life, then PNY also has an array of others deals currently being offered, which should be able to scratch your itch. Of course, they are all memory and storage related, and all offer you exceptional value for money. If 512GB is far too much storage for you, or you just need something like a USB flash drive, then the above deals should definitely get you sorted. Remember, act quickly before the deals expire and you lose out on your chance to save.